The fifth, of six, water releases by Brookfield Renewable Power on the Stone Valley section of the Raquette River in Colton NY occured today. 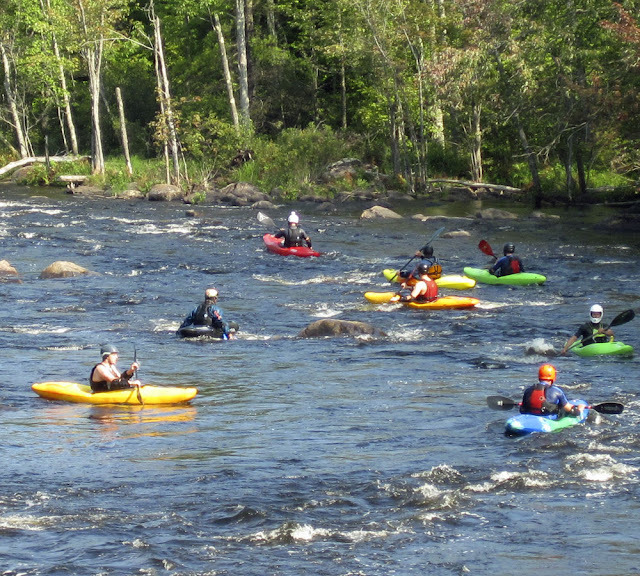 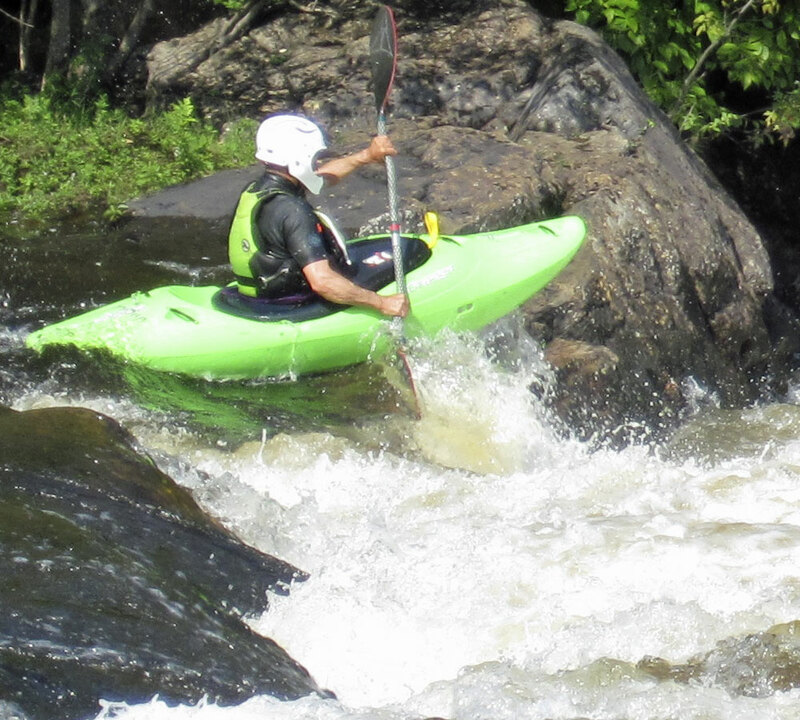 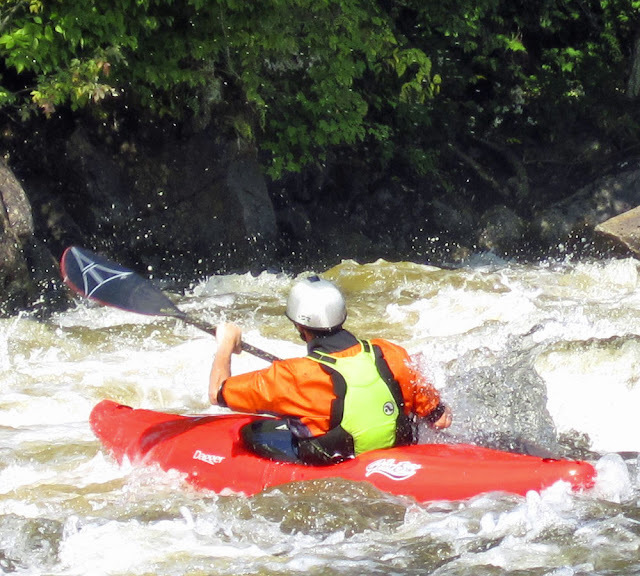 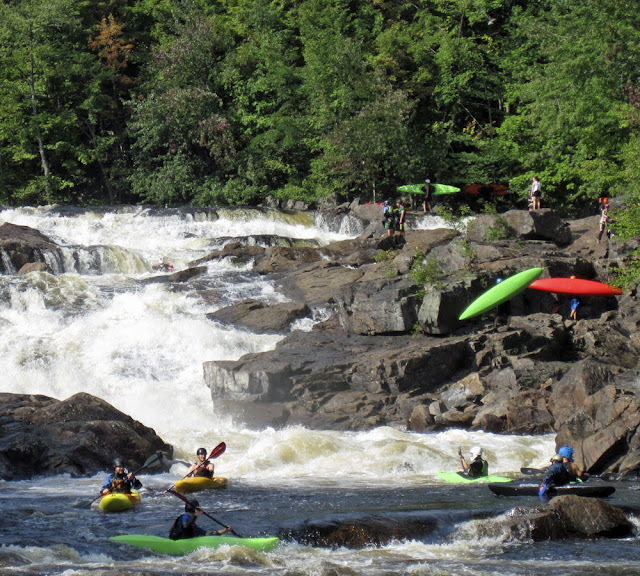 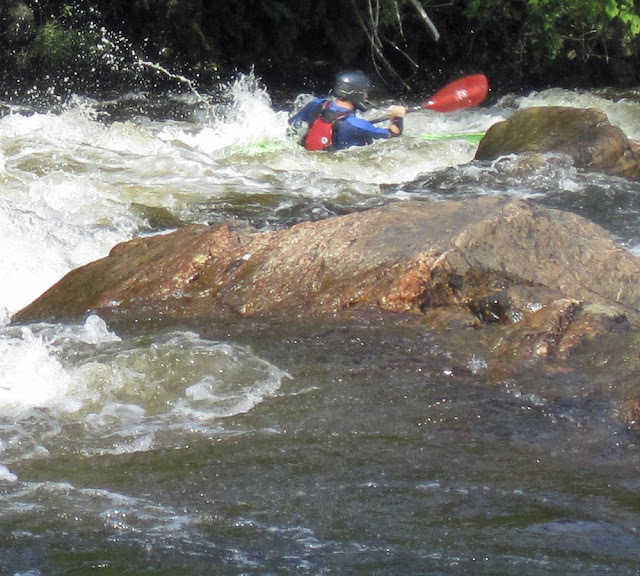 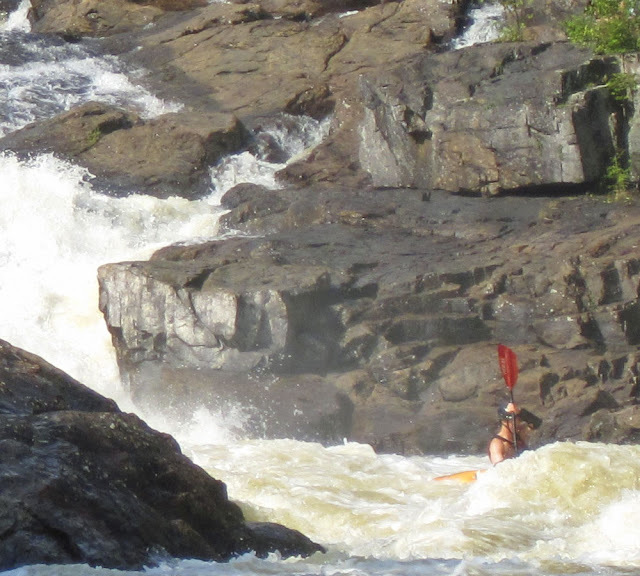 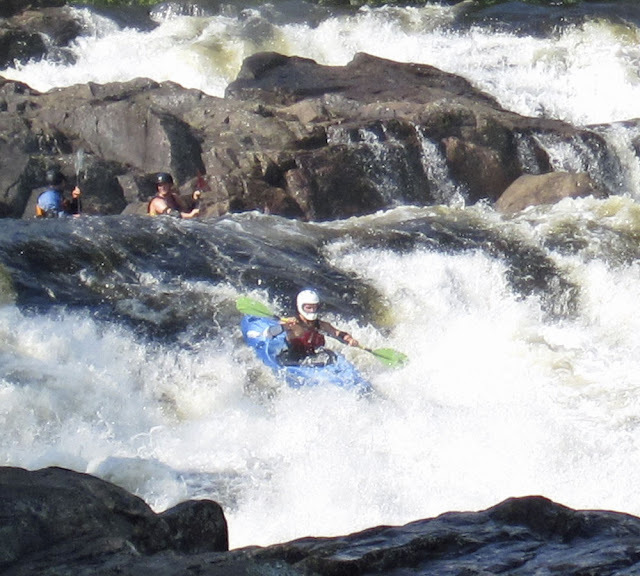 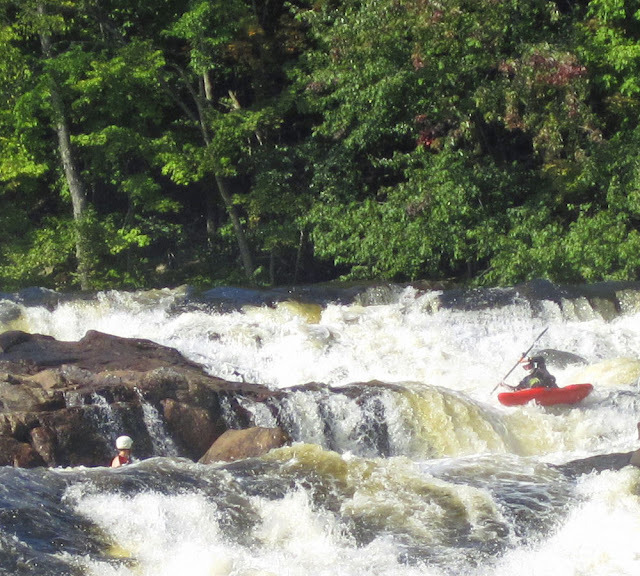 The releases bring expert kayakers from all over the Eastern US and Canada to this section of the river. 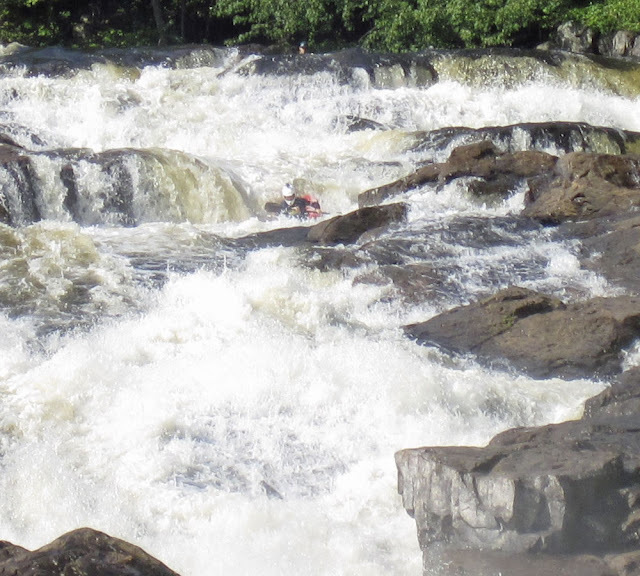 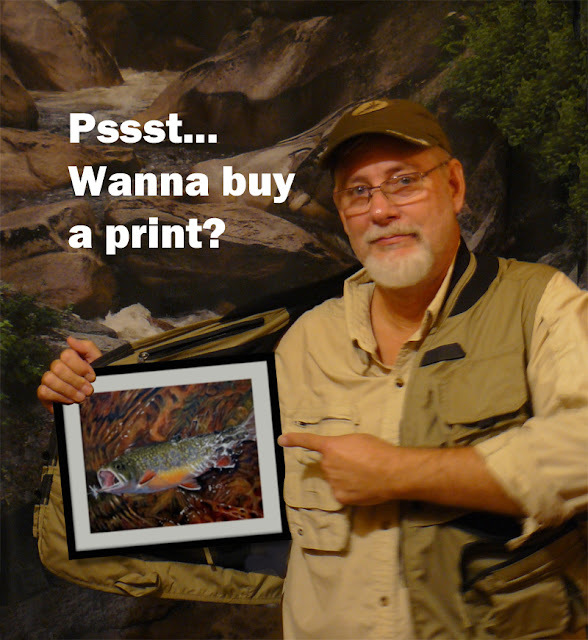 The last scheduled release is on Monday, September 5.